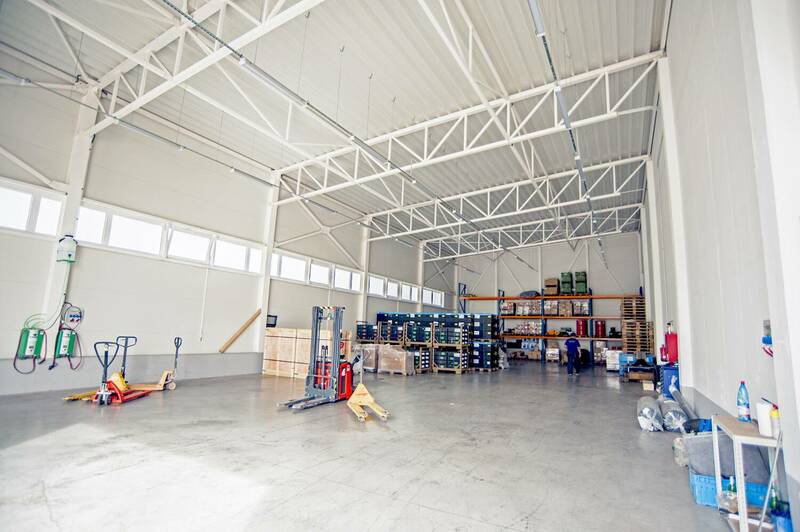 The warehouse area is 700 m2 with armored floor of high quality, which is located in a new building. The warehouse is 6 meters high. 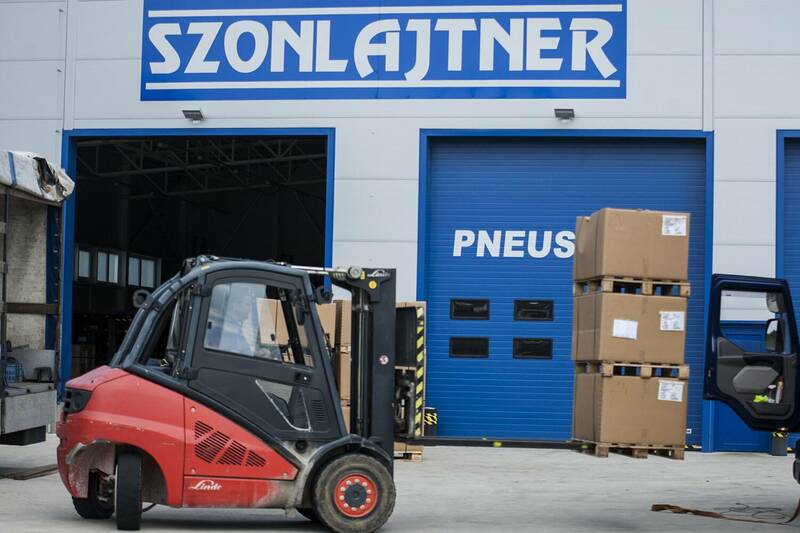 Entry into warehouse is possible through a gate with parameters 4,5 x 5 meters or through a ramp.